Fortunately, there are cheaper options available elsewhere. Microsoft may have quietly raised the price of Windows 10 Home by $20 just over a month ago, but don’t worry, you can find cheaper prices from some legitimate retailers. Microsoft confirmed that in August it started charging $139 for Windows 10 HomeRemove non-product link, both the downloadable version and the version that ships on a USB key. (The USB version is currently listed as out of stock.) That’s up $20 from the earlier price of $119. Microsoft still charges $199.99 for Windows 10 Pro. 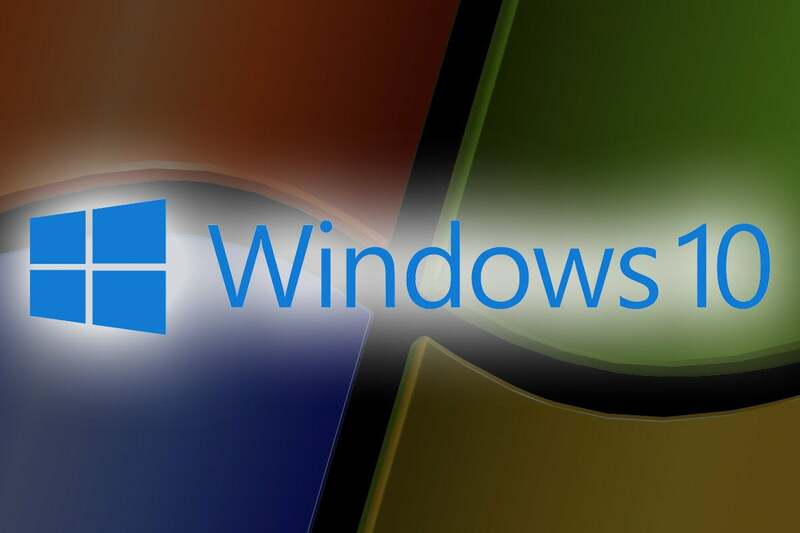 “We’re always evaluating pricing across the Windows portfolio,” a Microsoft spokesman said in an email. “As of August 2018, Windows 10 Home retail in the U.S. will now cost $139.” Microsoft didn’t provide further explanation on the reason for the pricing change. The company hasn’t adjusted the price of Windows 10 Pro, the spokesman added. Elsewhere, however, you can still find cheaper alternatives for Windows 10 Home. Amazon may charge a slightly higher price of $139.99 for the downloadable version of Windows 10 HomeRemove non-product link, but the USB version is still $119.99Remove non-product link. If you’re experienced working with PCs, you might want to opt for the OEM version of Windows 10 Home that Newegg sells. There’s no support available, and the product is non-returnable. But it’s a cheaper though slightly riskier alternative. Note that the version Newegg sells actually ships at two price points: $119.99 for a 32-bit version of Windows 10 HomeRemove non-product link for older PCs, but $98.99 for the 64-bit version of Windows 10 HomeRemove non-product link. Virtually all modern PCs now use a 64-bit processor, so in this case the most modern version of Windows 10 Home is less expensive. If you're interested in actually buying an entirely new PC, though, don't worry: Windows 10 Home (or Pro) is actually part of the purchase price, and you won't have to pay separately. What this means for you: Windows 10 ceased to be a free upgrade this past January, when the last free upgrade loophole shut down. If you're interested in building a new PC, you'll want to shop around for the best price. Microsoft didn't tell us whether this price hike for Windows 10 Home meant that Windows 10 Pro's cost would also increase. For now, though, you're safe.